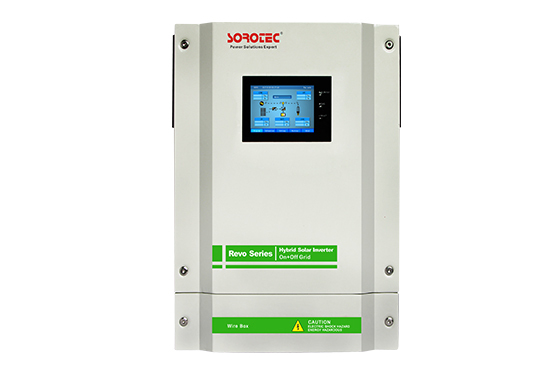 Based on its leading technology and professional power solutions, SORO UPS GP9335 Series 120-800KVA wins the bid of power project for Jieyang Hospital of China, providing green data for hosiptal with SORO low frequency Online UPS GP9335 Series. 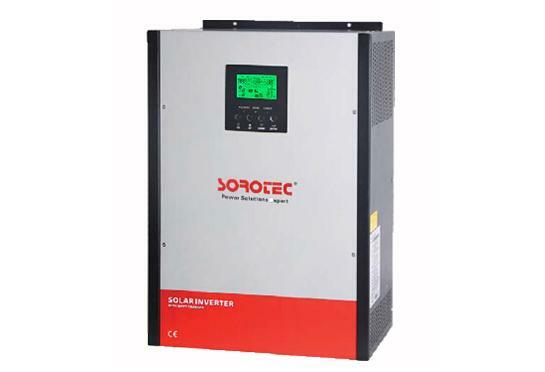 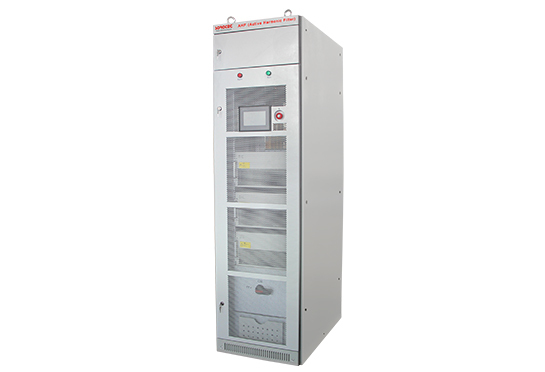 GP9335 Series 120-800KVA UPS is a 3phase out and 3phase in UPS with 0.9 output power factor. 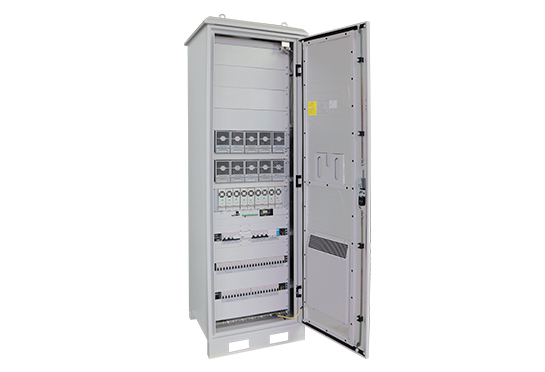 It use advance 6th generation DSP control technology and the design of the twin-channel line input. 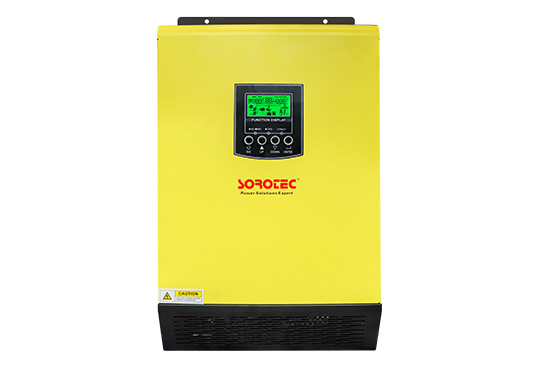 Besides, the efficiency of the UPS is as high as 94% and reaches over 98% in the ECO mode, which can help reduce the power loss of the UPS. 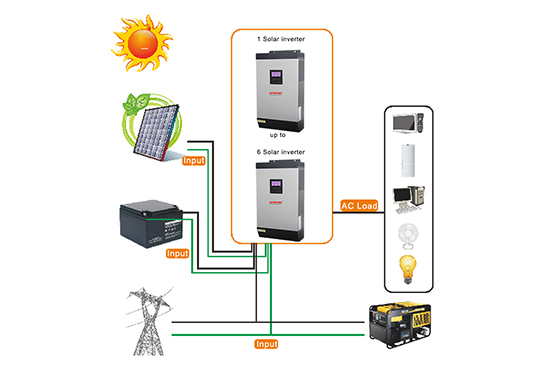 Can Up to 6PCS UPS in Parallel and provide 12 language.